CIBIL is one of the top credit bureau companies in India. It is powered by TransUnion and the credit score generated by them holds so much importance that people recognize it with CIBIL score. Even lenders in India give preference to the score and CIBIL report for giving approvals to credit applicants. If you have faced rejection in past due to a bad credit report, you might be interested in knowing why does this document hold so much relevance. In this article, we have brought in the information on the usefulness of CIBIL report and where can you download it from. How can you Download CIBIL Report? Just like you check your CIBIL, you can get the report for free. There are some websites that offer this service for free. You can simply visit the website and see it. You will also find an option to download it in the form of PDF. You can keep the document with you either online on your email ID or get print out. People generally keep it in their emails as it is easy to view and use. For what Purposes is CIBIL Report used? As mentioned above, whenever you apply for a loan or credit cards, lenders check your credit history which is the combination of your CIBIL score and report. The score if 750 or above makes you suitable for most of the options. The report altogether explains all the debts you have taken in the past and how have you paid them back. People having bad score and report tend to get rejected again and again due to the defaults they have made in the past. So, keeping your CIBIL score good becomes important. 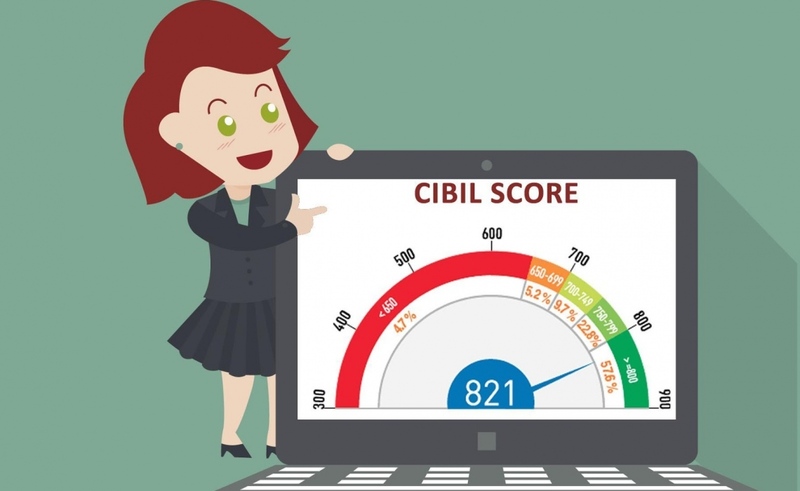 Why is your CIBIL Score Bad? There are certain basic but important factors that affect the credit score of an individual. Below are some of the main reasons behind your lower credit score. Spending more than 50% of your credit card limit, it is affecting the score. Now that you have understood that not only good score gives access for using most of the credit facilities, it is also important to have CIBIL report with you so that you can see where have you made mistakes (if any).